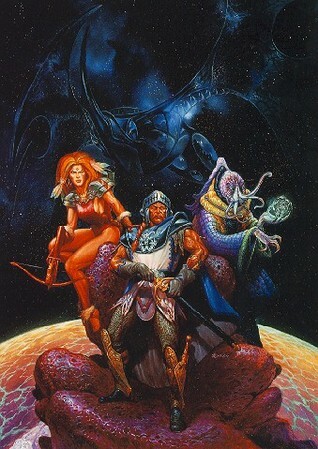 When I wrote the epilog to the Nine Vessels of Magic campaign, it was to conclude the our adventures. I wrote an end of sorts to everyone’s story. It was a narrative set some two hundred and seventy-five years after the conclusion of the campaign. Caladin remained dead, entombed, perhaps to be called again to service in another age. Daniel van Rigir, Cheltenham and finally Degius Le Gudrius had succumbed to old age. The epilog was written about a year after Degius’ death. Daniel founded the City of Freedom at the edge of a new forest begun by The Druid (a guest star who had been in a few of the adventures). 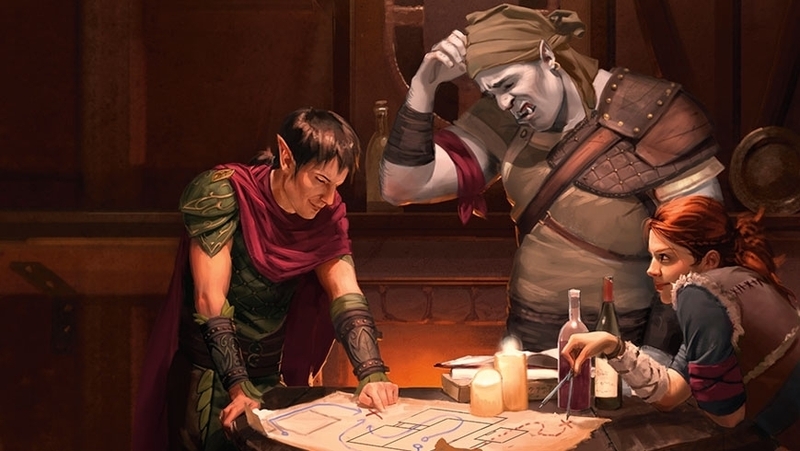 A hinted at dread foe, the Githyanki pirate Kal Thard, never made another appearance and instead passed into obscurity, leaving Daniel to his life’s work. Daniel, in the epilog, had died with a happy family around him. Cheltenham had had a distinguished career as a diplomat and warrior, and had left behind a martial arts school, specializing in the great sword. Degius had been raised to the nobility of the imperial court and given charge of the imperial library. He and Krystella had children and grandchildren. The epilog left hanging the narration of Lady Antani Pendragon (née Luventar), as she remained lost, and her husband, Mordred Pendragon, continued to search for her and the child that he hoped had been born of their union. He searched even though he seemed to live without hope of ever finding them. Sir Lars Amoril had retreated from the world, and spent his life in contemplation of his god, Solonor Thelandria in retirement. Lars, as a High Elf, could expect to live another four or more centuries, contemplating peace and the divine. 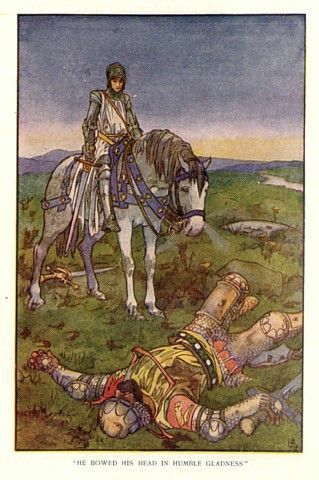 Krystella Le Gudrius (née Entuluvan), the narrator of the epilog, was about four hundred and forty years old, young for a Grey Elf, who could expect to live eleven to fifteen more centuries. At the end of the narrative, it was implied that Krystella contemplated taken her own life to join Degius in the afterlife. That was the story that I wrote to conclude the campaign, and that is canon. We are not going back. However, in the world of fantasy, that does not have to be the end. To set the stage for this, let me state a few of my thoughts on what inspires me to go forward on the foundations laid by my old campaign. 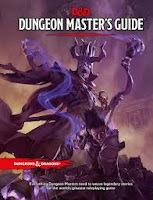 As pedantic as my quest theme was, there were a lot of good bits, and some connections to the materials of the lore of Dungeons and Dragons, that a few years later opened up into whole new areas of play. 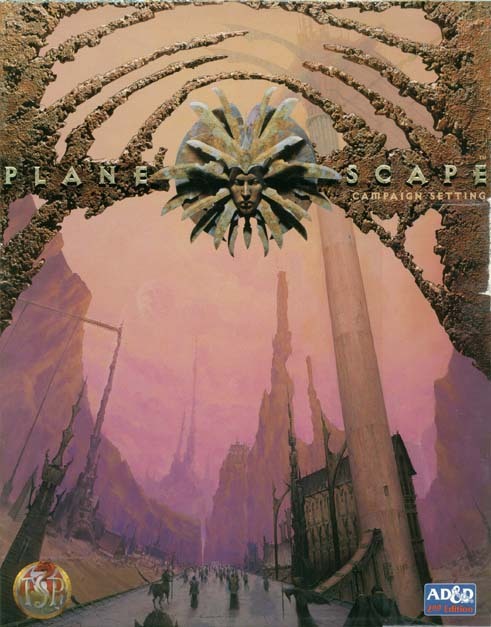 I had played with planes and parallel worlds, with the gothic tragedy of the Arthurian Myth, and I had taken the player characters into space. In 1987, none of those things were full blown settings, though the elements were coming together. New settings, from which the Nine Vessels of Magic campaign did not benefit, included Spelljammer (published 1989), Ravenloft (the original module was 1983, but the full blown setting fully developed as the demiplane of dread came in 1990) and Planescape (published 1994). Also, Greyhawk went through some major revisions, and my world had been, if not Greyhawk, a reflection of it. 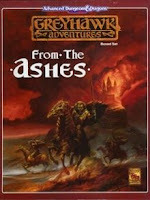 The Greyhawk Wars (released in 1991) postulated a huge regional conflagration that advanced the timeline in Eastern Oerik (the Flanaess) and then reshaped it into a new set of narrative realities in From the Ashes (published in 1992). 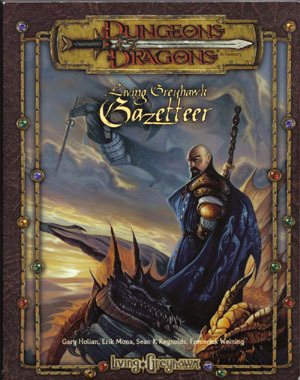 This was further changed, refined, and updated in the new Greyhawk Player’s Guide (published 1998), which again advanced the timeline. 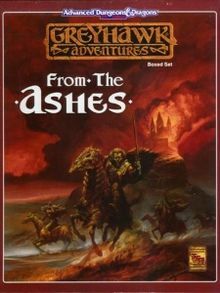 The original timeline setting had begun in Common Year (CY) 576, the Greyhawk Wars beginning in CY 582, From the Ashes (in the aftermath of the wars) was set in CY 586, and the new Greyhawk Player’s Guide was set in CY 591. 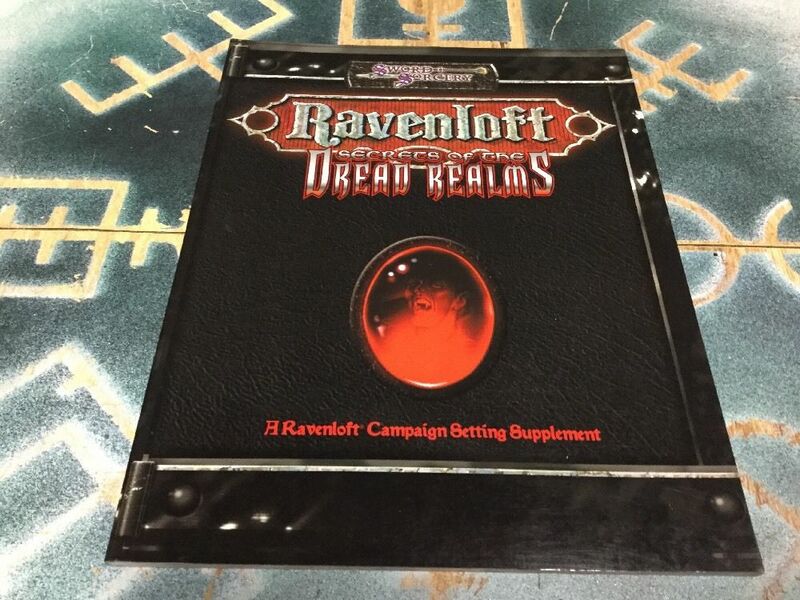 Also, there was a whole Living Greyhawk Campaing, and many thousands of players experienced adventuring from CY 591 to CY598. Materials about the setting abound. 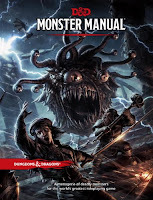 Finally, AD&D, though still played, is an ancient artifact. 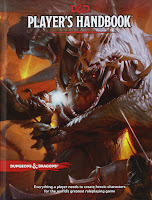 Second, Third (and 3.5), and Fourth Editions of the game have come (and many still play each of those editions) and somewhat gone. 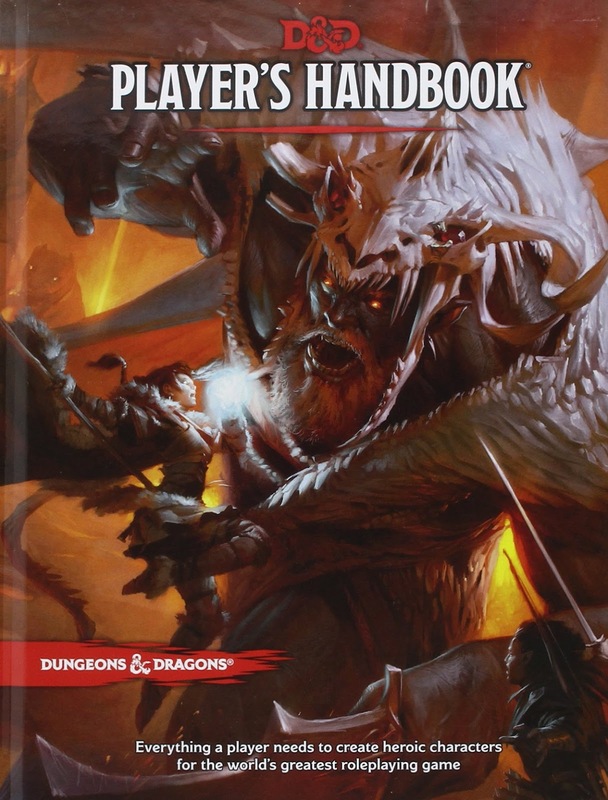 However, the newest version of Dungeons & Dragons is Fifth Edition, and it is a very good, solid platform for play which I like quite a lot. In re-imagining the foundations for a new set of adventures, I could incorporate the now accumulated lore of almost thirty years into my back story (at least the parts I remembered, or had notes on, or that seemed to fit). 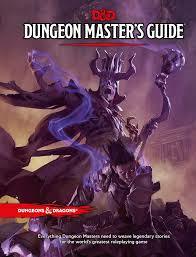 I would build it to play in the modern and evolved rules of the Fifth Edition of the game. 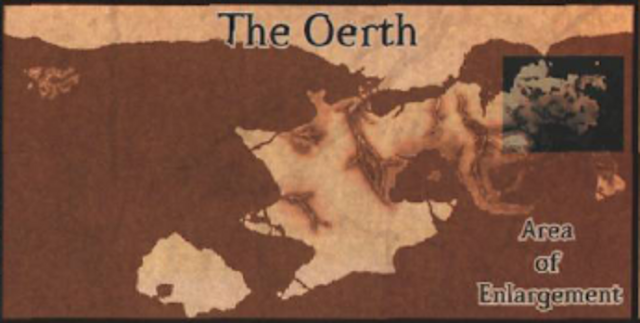 First, as background, in this new gloss on old things, what if I had just set things in Greyhawk, on the world of Oerth, in the Flaeness region of the continent of Oerik? What would be the back story, and how would things have played out. 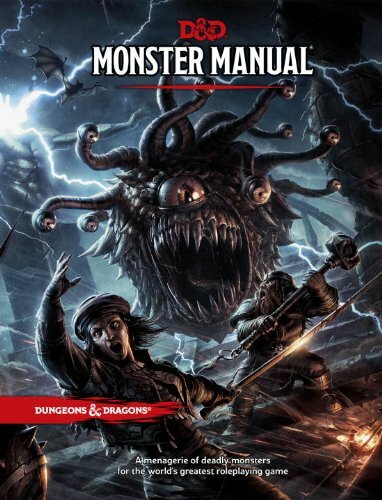 As I am doing this on my own, and first and foremost for myself, this first draft will not take much into account of my players, even those with whom I am somewhat in touch. The core party is Caladin the Paladin, Degius Le Gudrius (fighter/cleric), Cheltenham (ranger/cleric), Daniel van Rigir (ranger/cleric), Antani Pendragon (née Luventar; cavalier), and Lars Amoril (cavalier; cousin to Antani). Where were these people from in the Flaeness, where did they begin their adventures, and where else did they go? 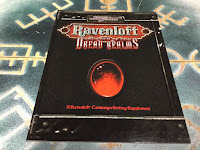 That is important, because it allows me to weave the backstory into the greater meta-plot of The World of Greyhawk, and to build story ideas and allow for character elaboration down the line. To begin this "what if", this is what I imagine. Caladin was born in the Free State of Onnwal, once part of the Great Kingdom of Aerdy, but long independent. His family was strong in the worship of Heironeous, the Oeridian god of Jonor, Justice, Daring, War, Valor and Chivalry. He dedicated himself to the worship of that god and became a Paladin. His father, a priest of Heironeous, sent him forth to find his own path and gifted him with a magic shield, upon which he commanded Caladin to place his own symbols, once he determined what crest he should gift to his descendants. For some time he served with a company of Dwarves, a notable minority in Onnwal. Eventually, after adventures and tragedy, he passed across the the Sea of Gearnat and up the Woolly Bay to pass into the lands around the Nyr Dyv, which abounded with adventure and was the home area for the rest of the party. Degius Le Gudrius, half-elven scion of a minor noble house in the Kingdom of Furyondy, grew up in his father’s castle, close to the Vesve forest (the largest hardwood forest in all of the Flaeness), and guarding the frontier with The Land of Iuz. Deg’s mother was of the Sylvan elves, and lived with his father for some time, but returned to her forest and her people once Deg chose his path in life. He was trained as a warrior, befitting the son of a castellan, but also chose the life of a scholar and took orders with the Elven god of longevity and patron of sages, historians, philosophers, and librarians. Eventually he took to an adventuring life, and travelled out of the Kingdom of Furyondy to meet his future companions. Cheltenham Half-Elf, was born in the lands of the Duchy of Ulek, ruled over by Elven nobility, though his parents, also both half-elven as was common in those lands, were of humbler origin. He grew up enamored of the wilds, and called to the worship of the High Elven god, Corellon Larethian. His studies took him to the center of elven culture in the Flaeness, the Kingdom of Celene. 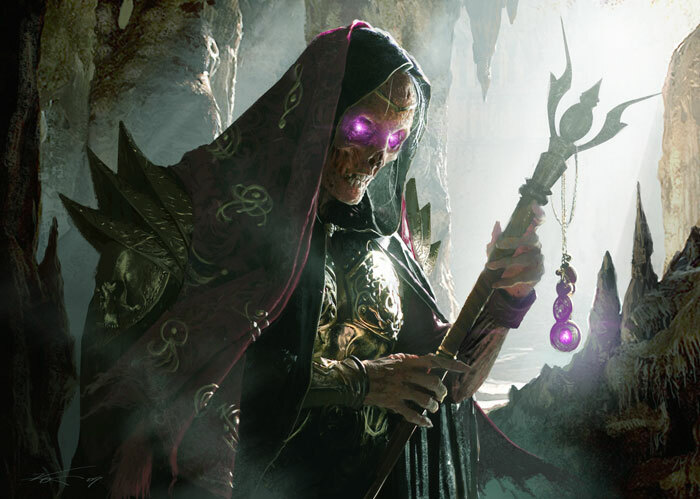 There, he trained for the priesthood, but also became acquainted with the vast elven woods, eventually joining the Rangers of the Gnarly Forest for a time. Eventually, with his training and knowledge in divine lore, woodcraft, and the art of war, he set off with a friend to make his fortune. Daniel van Rigir, grew up in the rough and tumble lands of the Wild Coast, a land of petty nobles, robber barons, guildheld towns, fishing and forest villages. As the land was prey to freebooters, mercenaries and displaced persons of all sorts, he grew up often in want, and always keenly aware of his need to be free. He was fostered at a temple of Trithereon, The Summoner, the god of ndividuality, Liberty, Retribution, and Self-Defense. From the temple, he passed to the company of the Rangers of The Gnarly Forest. There he met and befriended Cheltenham, and after their time of training with the Rangers completed, they set out together, each looking for fortune and adventure. The origins of Sir Lars Amoril and Lady Antani Luventar (later Pendragon) are closely aligned. Both were knights of the Elvish Court of Celene. Each came of noble High Elven family, close to the line of Queen Yolande of Celene. Sir Lars of the Amoril family came of a line of Elvish Knights on the side of his father, Field Marshall Aldrieth Amoril, and of scholars, priests and wizards on that of his mother, Lady Yden Amoril (née Luventar). He was the youngest of six siblings, including his two older brothers and three older sisters. Lady Antani of the Luventar family, was the granddaughter of a Prince of the Court of Celene, Lorlar Luventar, and daughter of the famous archer, Gathiel Luventar, and Court Mage Anastasyn Luventar. She was the middle child, between an older brother, an Eldritch Knight of the Court, and a younger sister, a devotee of the Elven goddess Hanali Celanil. Both Antani and Lars were fostered to the Feywild and the Summer Court of the Arch-Fey. Their training took place in the ancient fortress city of Mithredain, called the Autumn City, a place where time passed strangely, when it seemed to pass at all. As these high elves worked with the warriors and nobles of the Fey, they gained powerful links to dimensions beyond the Prime Material Plane which held Oerth and their home forests of Celene, which they learned was a mere spot on the map of the Flaeness in the vastness of the multiverse. Further, they each were knighted within the household of the Entuluvan clan. While this Eladrin clan was at times a minor part of the Summer Court, it held a special privilege during the conjunction of the Feywild with Oerth. At that time, the leader of the clan, Thormond Entuluvan, became Emperor of all Elves, so proclaimed by the High Queen Tiandra of the Court of Stars. While there were paths and ways to the Feywild for Elvenkind to travel at any time, the decade long conjunction would bring together “The Great Elf Empire” through a nexus in the Feywild. 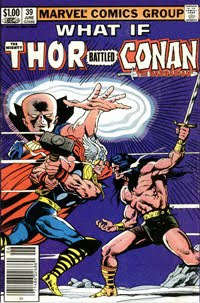 The difficulty was that Thormond foresaw that this conjunction would bring great danger. So, Lars and Antani, as wards of the Entuluvan, were particularly cultivated to respond to the danger soon to be. Their destinies, however, were withheld by the canny Fey. Knowledge was and is a currency among the faery, and little was shared with the two High Elven Knights from Celene. 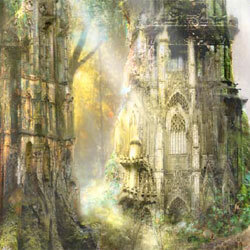 Lars and Antani completed their training among the Fey, and returned to Celene. From there, each in their time, they travelled to Dyvers to begin their errantry as knights. 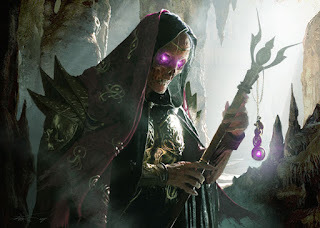 Soon enough they became friends and companions with the others who would become the instruments of Thormond’s gambit against the dread Lich Kantorek.